My book tour of libraries is going really well and I’ve met some fabulous people. I get asked many questions including the one, why do I write? And I tell them, I usually write because I have something to tell people. 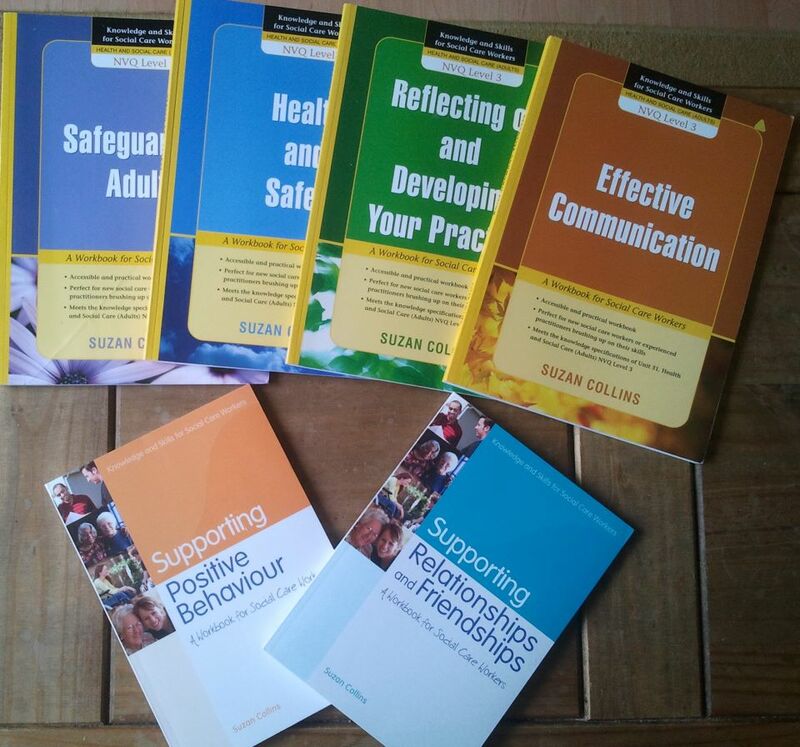 A selection of workbooks for staff who work in social care. I write these to give staff the knowledge on what they need to do to meet certain government standards. 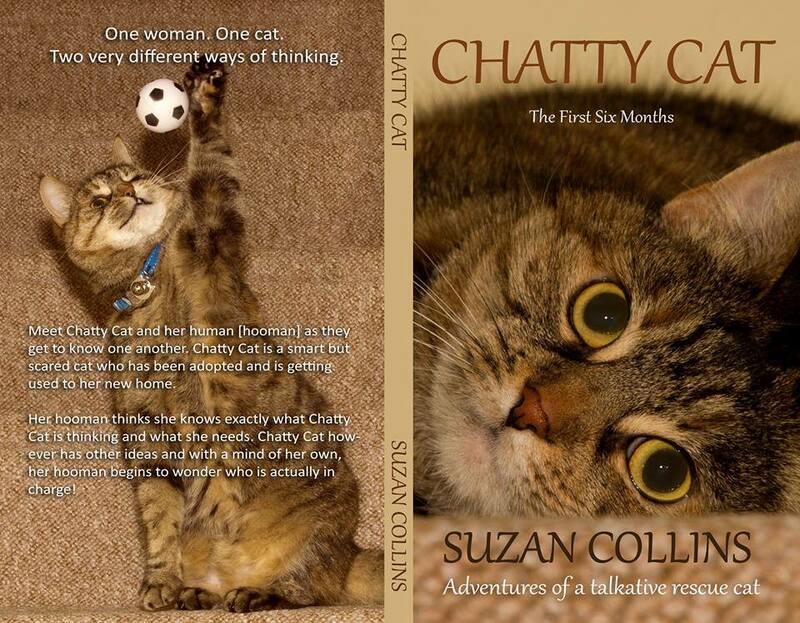 I wrote this book to tell people how my rescue cat is settling in to her new home. I am now writing the second book, Chatty Cat: Spring into Summer. I wrote this to tell the story of how my late mother was let down by the Safeguarding team in social services, the nursing home where she lived, the hospital where my mother was admitted with two fractures and died three months later from blood poisoning, and the Commission of Social Care Inspection. All four agencies that have a paid duty of care to protect older, vulnerable people from poor practices, harm and abuse. I also wrote the book to tell people what they could do if they were concerned about the care they or a relative/friend was receiving. I have received many emails from readers who say that the book gave them the knowledge, strength and guidance to act upon their concerns. 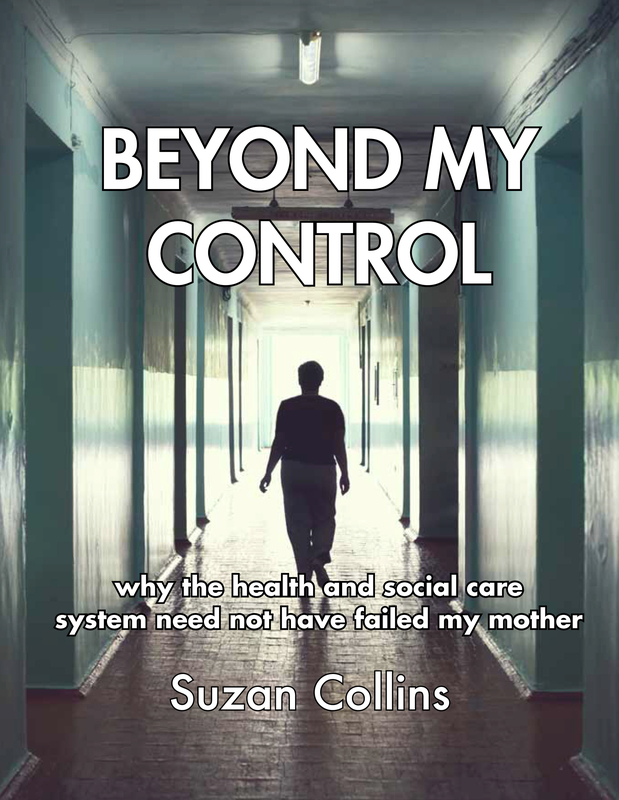 I am delighted that ‘Beyond My Control: Why the Health and Social Care System Need Not Have Failed My Mother’ has been shortlisted for the Peoples Book Prize. Is someone you care about in a care or nursing home right now? Or receiving care at home? Or in hospital? Are you confident that your loved one is getting good, compassionate care? If you have concerns, what have you felt able to do about them? With 33 years’ experience in health and social care Suzan Collins believed she could ensure good care for her mother, and her family relied on her to do so. She was actually delivering training on best practice when she was first contacted with the news her mother had broken her leg at her nursing home and been transferred to hospital. This is the story of what followed – the gradual revelation of a whole ongoing chain of bad practice and poor care that Suzan, with all her knowledge and experience of ‘the system’, could not influence. 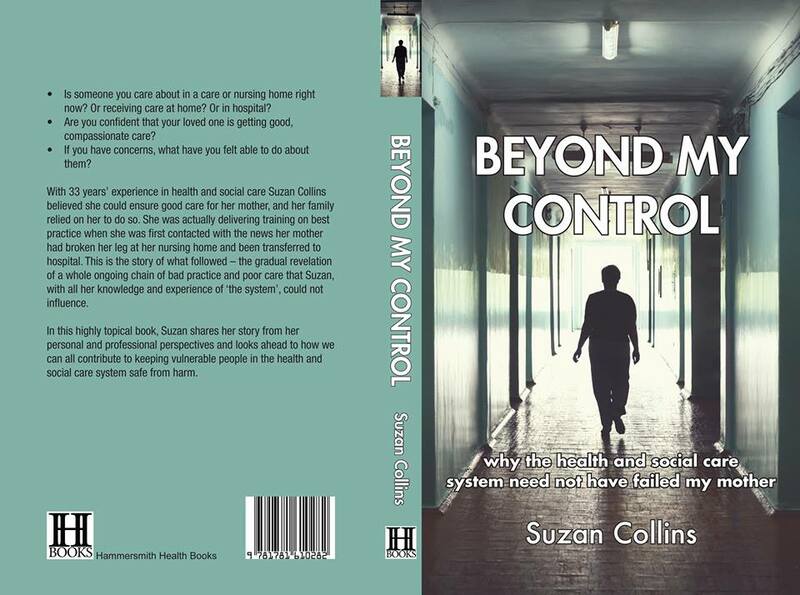 In this highly topical book, Suzan shares her story from her personal and professional perspective and looks ahead to how we can all contribute to keeping vulnerable people in the health and social care system safe from harm. Available in paperback and Kindle at larger book shops and on Amazon.